Local Hero needs Platelets and Bone Marrow Match! Sergeant Jorge Chavez was recently diagnosed with Leukemia. 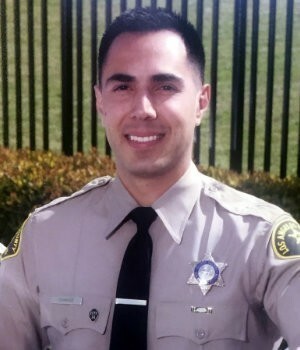 Sergeant Chavez has served with the Los Angeles County Sheriff's Department for 17 years, lets work together and try and find him a lifesaving marrow donor. You can request a swab kit at http://join.marrow.org/swabforjorge.